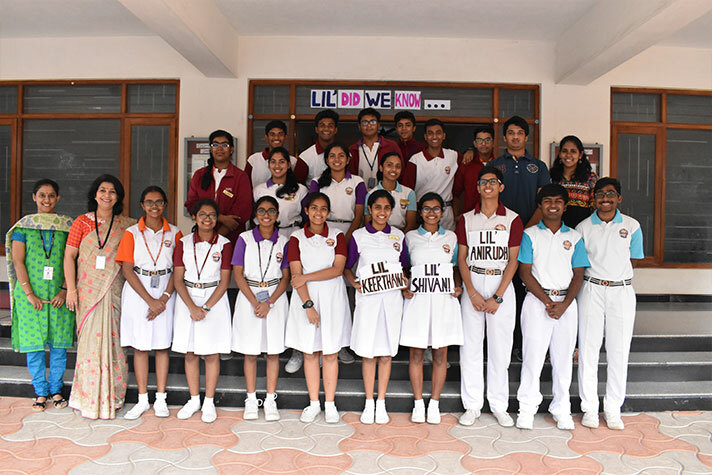 On 22 June 2018, Class 12 C presented their assembly –‘Lil’ did we know’. 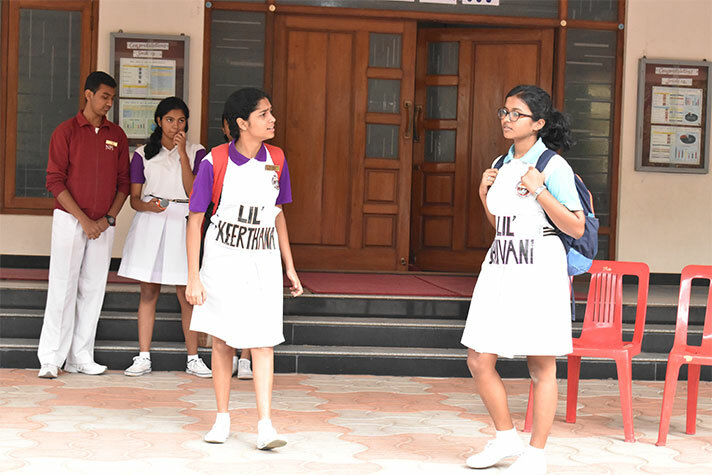 With a tinge of humour, the students enacted the role of a typical Grade 12 Student who cherishes the priceless memories of school life that has whizzed by. The short skits effectively depicted the significance of a perfect balance between Work and play. 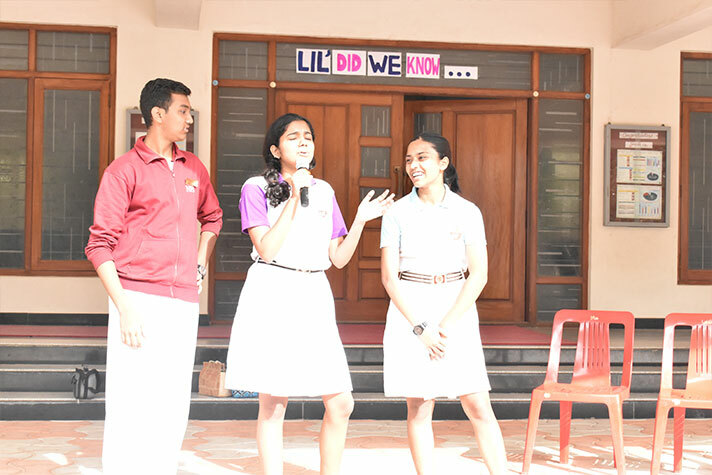 The audience was quizzed on interesting riddles. The assembly was a perfect blend of information and important values to be imbibed.